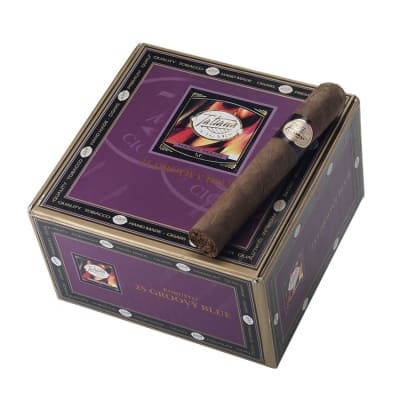 I'm completely hooked....great burn, mild taste and the wife loves the smell as well! 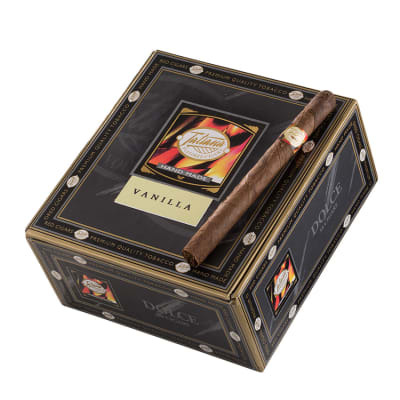 I smoked one of these tonight for the first time and it was great tasting and great burning all the way through with a slight sweet flavor to it. 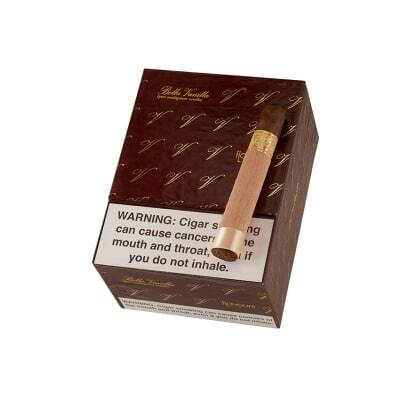 This is going to be my quick everyday cigar. 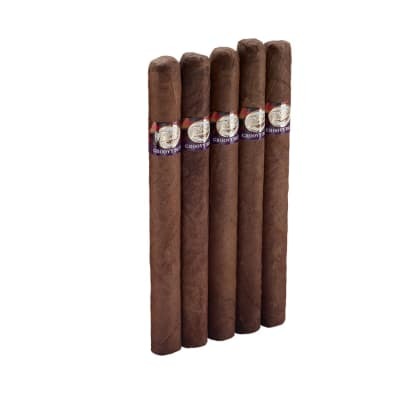 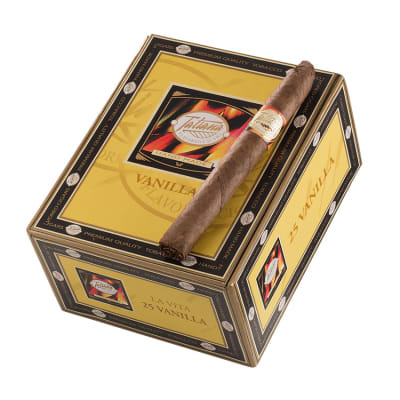 I've been looking for a good vanilla flavored cigar and have tried the Heavenly Vanilla,Tatiana Groovy Blue,CAO Bella Vanilla.The CAO is so far the best in all catagories.